We have been creating beautiful wedding cakes for over 25 years, we will work with you to make the perfect Wedding cake for your big day! It all started with one perfect rose. 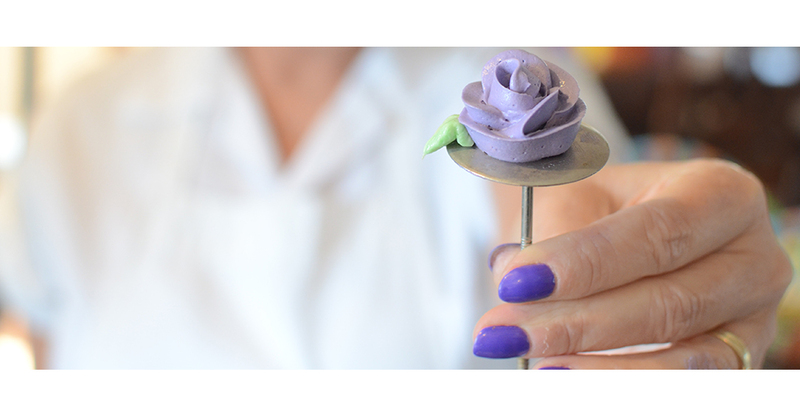 A soft purple rose, made of buttercream, blooming in front of me while spinning on a rose nail. "So that's what makes these cakes so pretty." And so I began to make pretty cakes. 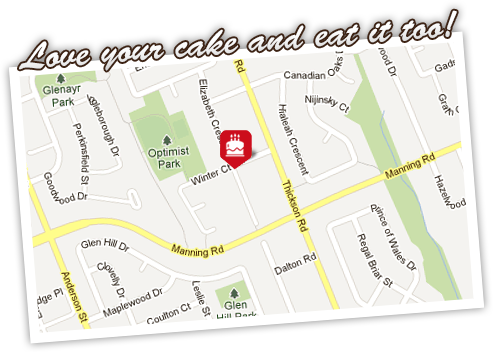 We've been pleasing our customers in Whitby and the Durham region with Creative Cakes since 1994, with a background in cake decorating of over 25 years. A great deal of our expertise focuses on our fabulous air brushed designs. 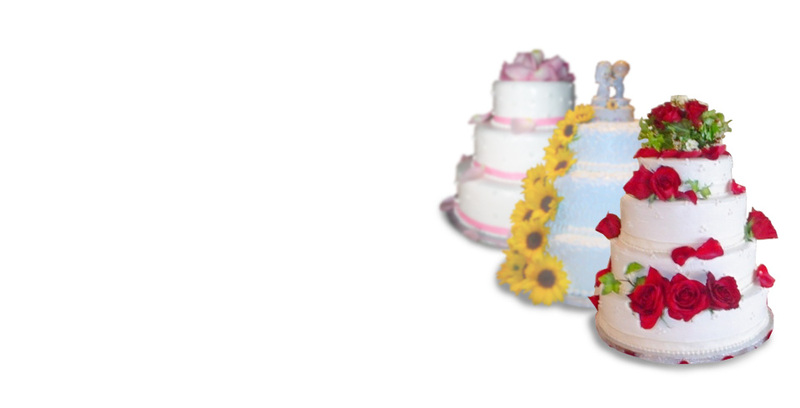 All our cakes are made with our "just right" buttercream icing and nut free ingredients. Viewing our cake galleries will give you a visually stimulating cake experience. 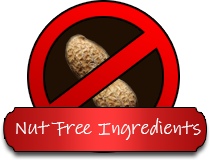 "For your peace of mind, Creative Cakes by Susi uses only nut free ingredients." Did you love your cake and eat it too? You're welcome to leave a sweet review!